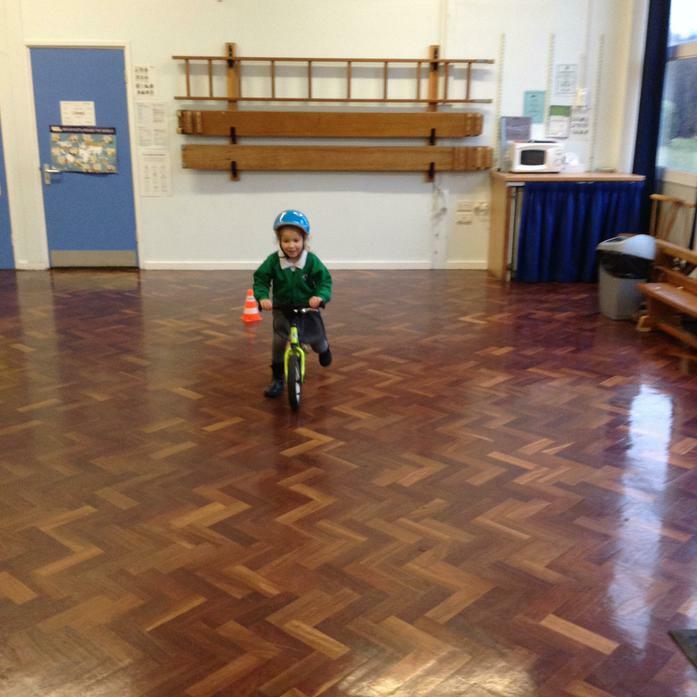 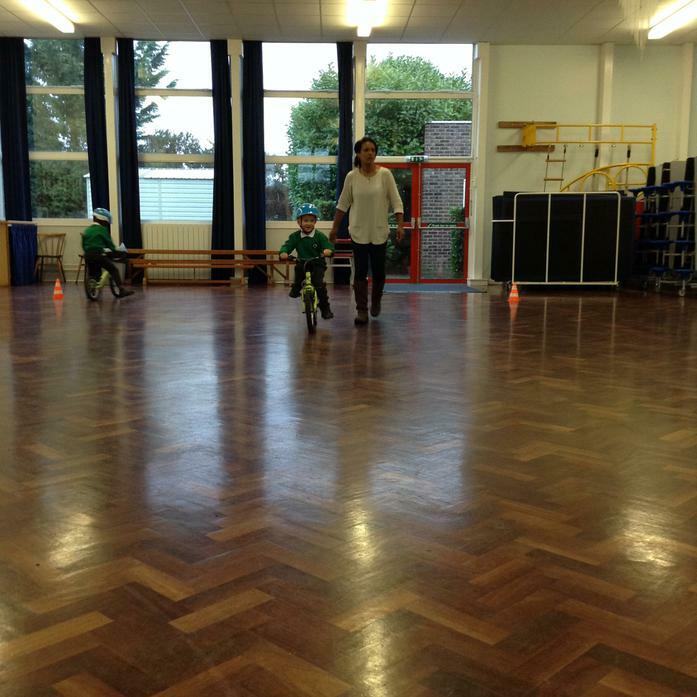 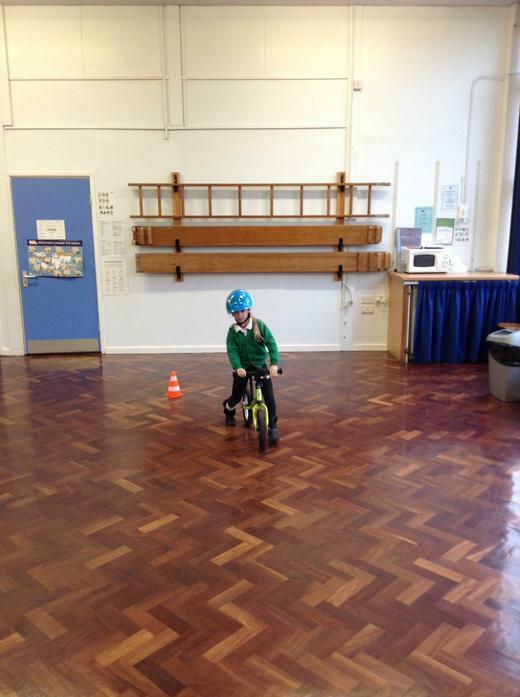 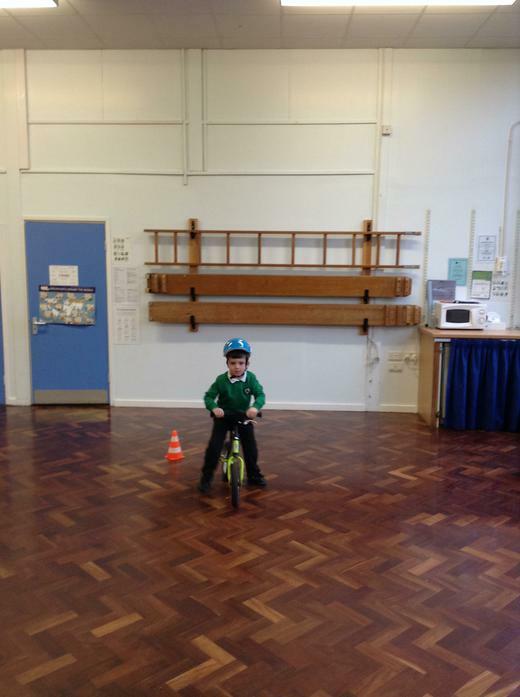 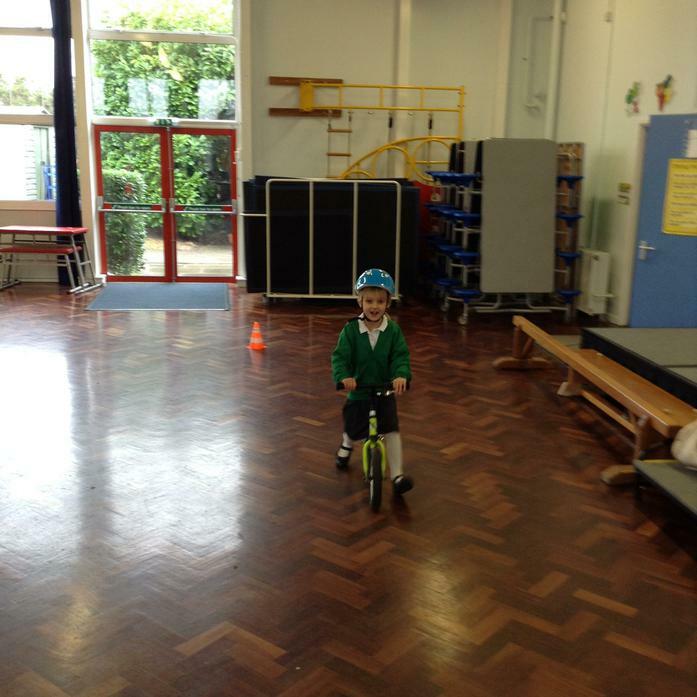 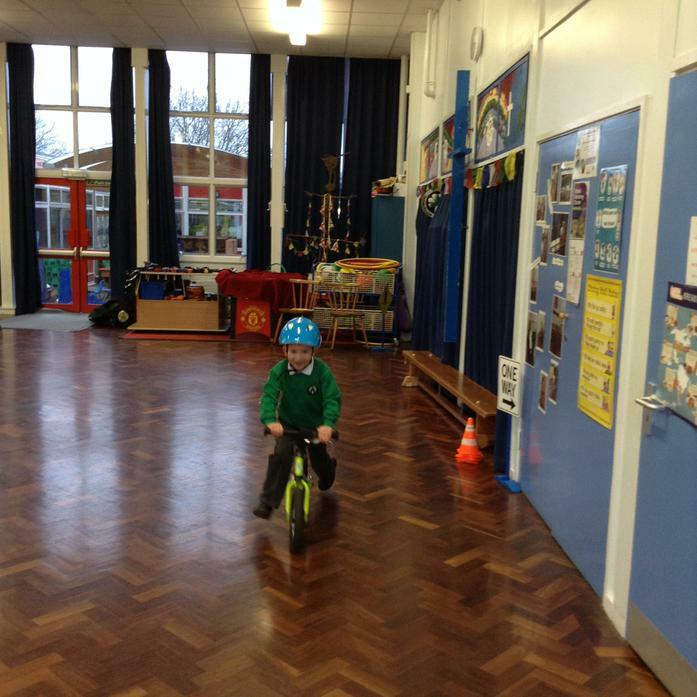 The children in Year were very lucky to be given 6 Balanceability sessions - 3 before Christmas and 3 after. 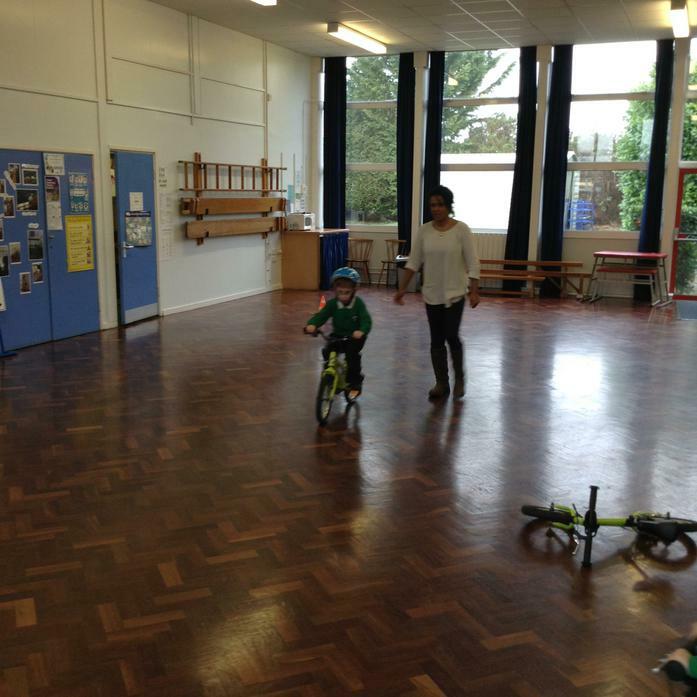 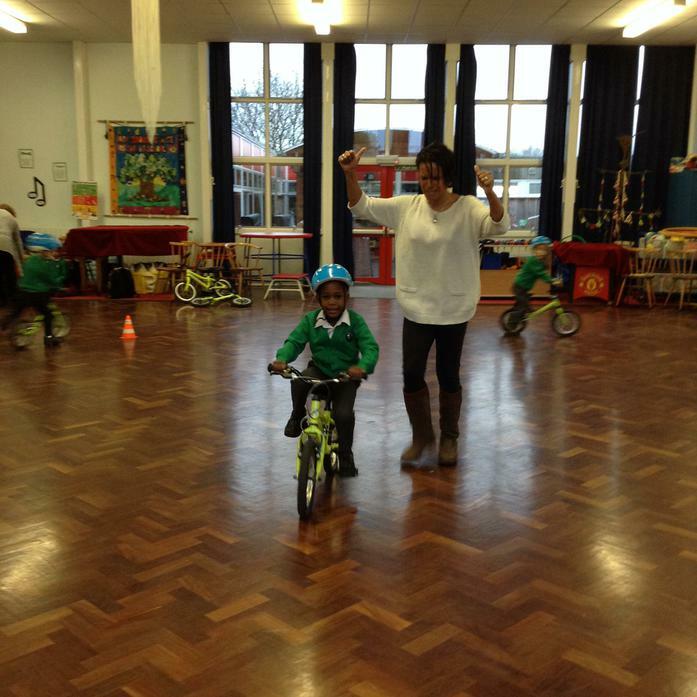 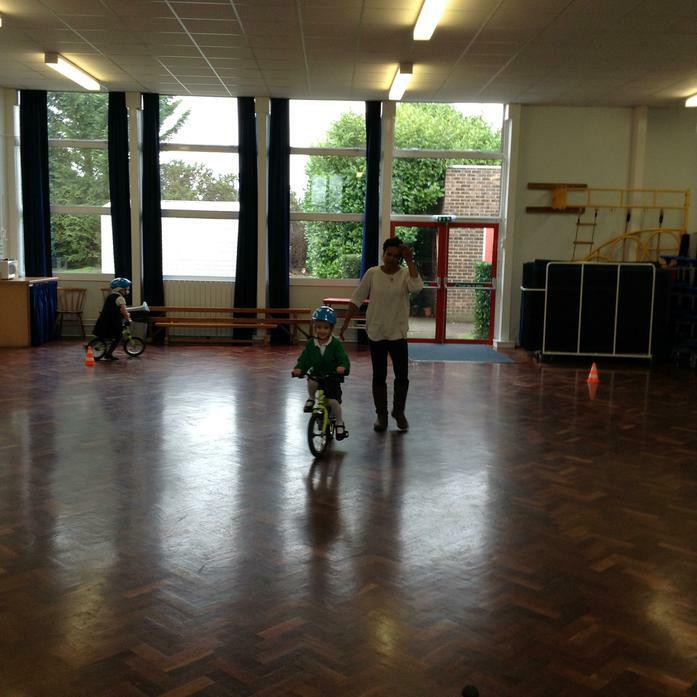 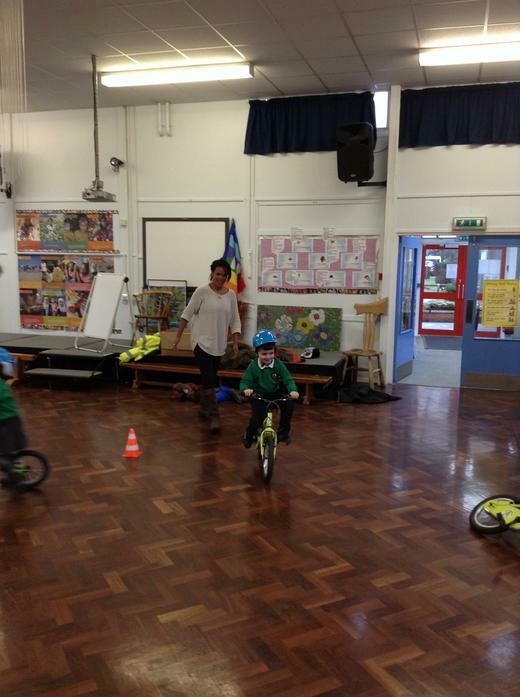 Balanceability provides an accredited Foundation Stage 'Learn to Cycle' programme. 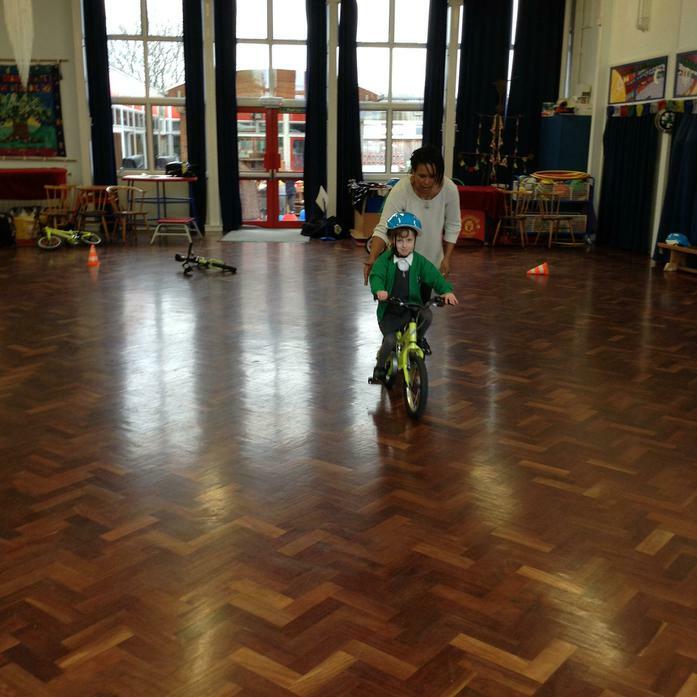 The programme is designed to help children gain the confidence and skills required to ride a pedal bike independently, getting them off to the best start in cycling and assisting their ability to participate in Bikeability at a later stage in their school years. 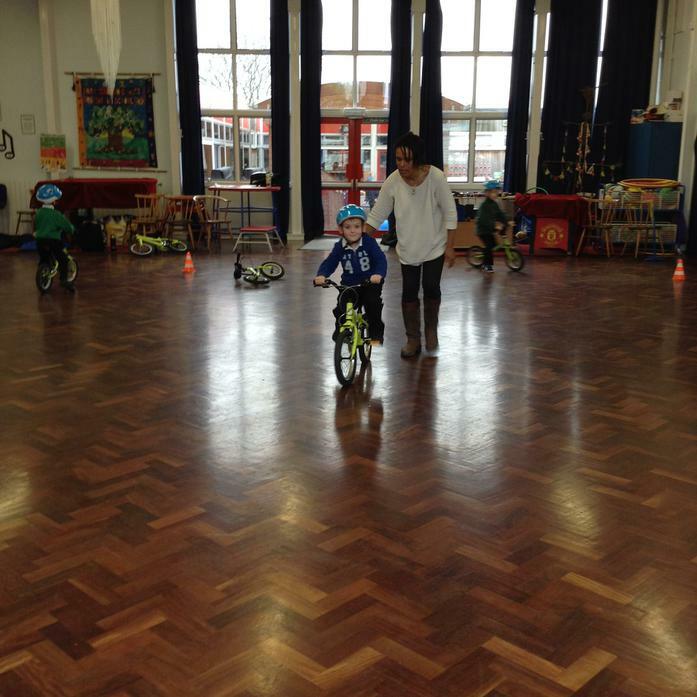 As you can see from the photos below the children really enjoyed the sessions and many were able to ride a pedal bike by the end of the sessions.